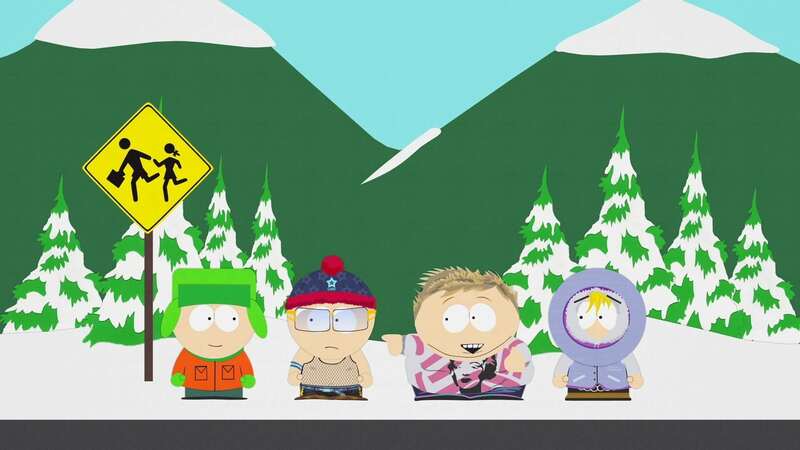 The metrosexual fad has hit South Park thanks to the “Queer Eye Guys,” and all the men in town are affected, except for Kyle and his Dad. 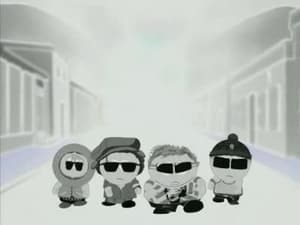 Stan, Kenny, and Cartman give Kyle a makeover, and Gerald isn’t far behind. 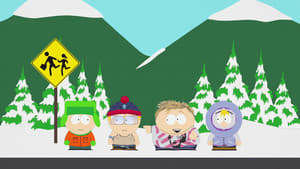 Soon the women of South Park grow tired of the fad, as does Mr. Garrison.